For catchers with weak forearms, low pitches are the toughest to frame. Usually these pitches will pull the catcher’s glove downwards and out of the zone. To be able to stick the low pitch, catchers need to have strong wrist extensors. 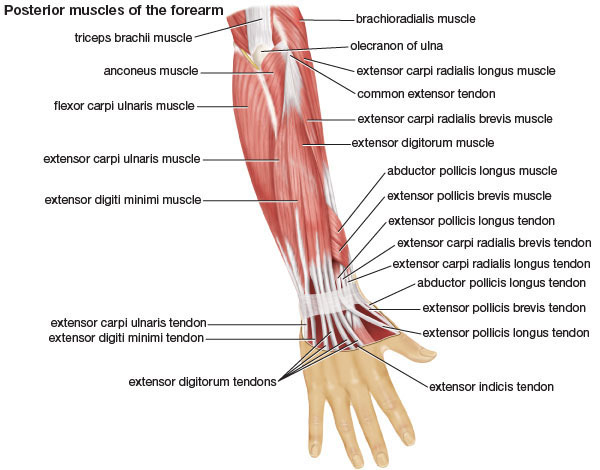 These are the muscles on the top of the forearm, which are frequently neglected in strength and conditioning programs. Athletes typically spend much more time developing the wrist flexors – which are located on the underside of the forearm – than the extensors, which can lead to an imbalance, besides being detrimental to catching ability. To develop these muscles and become a better defensive catcher, you need to perform exercises that involve wrist extension. These include forearm rollers, dumbbell wrist extensions, and reverse-grip bicep curls. Good forearm strength combined with good framing technique will allow catchers to help win games for their team by getting calls from the umpire that they otherwise would not. At higher levels, the ability to receive the ball well is often taken for granted, but youth, high school, and even college players can benefit from dedicated forearm extensor work. The goal is to drop the weight from roughly shoulder height and then grab it before it hits the ground. Try to pinch the sides of the dumbbell rather than getting your fingers under it. “Stick” the weight by stopping it from moving as soon as you grab it. The first few times you try this, you might have a hard time sticking the weight. If you can’t keep the weight from hitting the ground, just use a lighter dumbbell. Try for 3 sets of 10-15 reps to start. Once you get good at these, your ability to stick the low pitch will improve dramatically, and your pitchers will thank you.